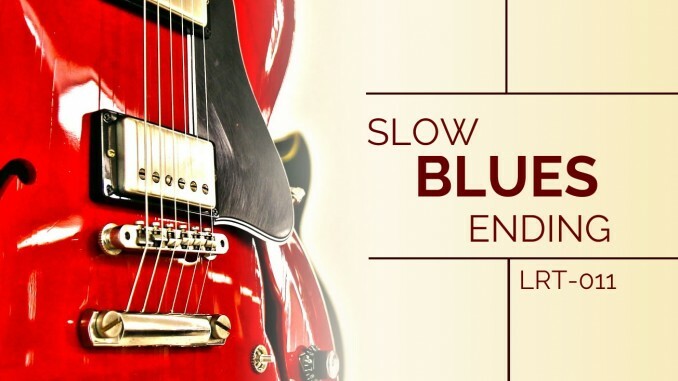 Enjoy this popular slow blues ending. 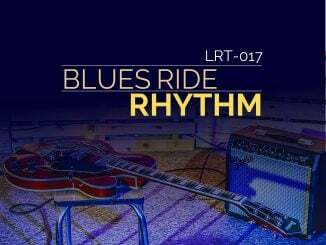 If you modify the last measure to a V chord, you can use this as a turnaround instead of an ending. 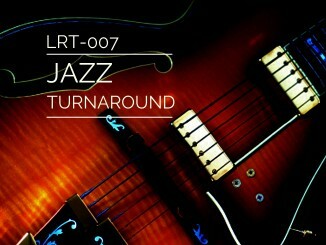 This turnaround is given in the key of G at the moderately slow tempo of 75 bpm. 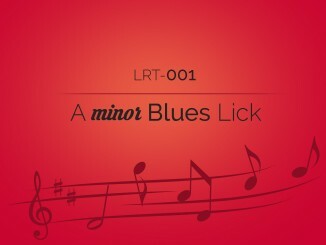 This lick was notated and recorded by Milan Trickovic.